Herbal tea is really just an infusion of leaves, seeds, roots or bark, extracted in hot water. In drinking a well-steeped herbal tea, we get all the plant’s benefits in an easily digestible form. 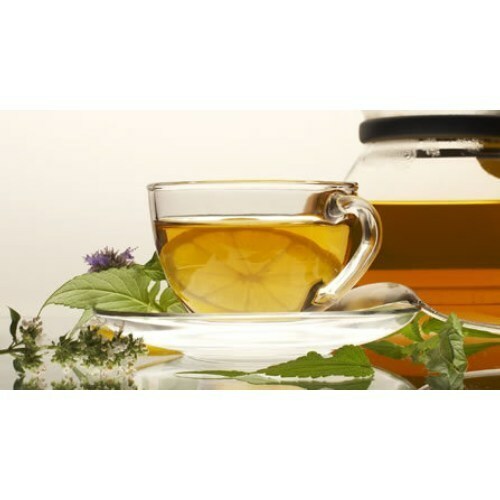 Our company has established itself as a leading manufacturer, supplier, exporter and wholesaler of superior quality Natural Herbal Tea. It is a beverage that is made from the infusion or decoction of herbs, spices, or other plant material in hot water, and does not contain caffeine. We offer this one in a variety of flavors such as jasmine, orange, mango, apricot, pineapple, chocolate and many more. We are counted amongst the most prominent manufacturer, exporter, wholesaler and supplier of a broad collection of Nilgiri Tea. 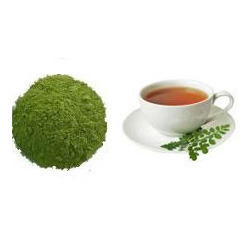 The offered tea is available in varied packaging options to meet the requirements of our clients. Our adroit professionals process this tea utilizing optimum quality tea leaves and cutting edge technology in compliance with industry norms. Appreciated for its features like pure, delectable taste and distinct aroma, this tea is demanded in the market. Red is the new black when it comes to tea. Like our favourite black and green teas, Indian red tea is also high in antioxidants. An added benefit, however, is that red tea is caffeine-free and has none of the associated side effects, such as insomnia and irritability. The difference begins in the plant world. Both black and green tea comes from the Camellia sinesisplant, while red tea comes from rooibos (Aspalathus linearis). According to The Rooibos Council, red tea is actually a herb, technically creating a tisane when brewed. So if you’re looking for a new taste sensation that’s also exceptionally healthy, go red. Our company has earned great laurels as manufacturers, suppliers, exporters and wholesalers of Moringa Tea in the market at present. This product has got some amazing health benefits such as it is used to reduce swelling, prevents pregnancy, boosts the immune system, and increases breast milk production. 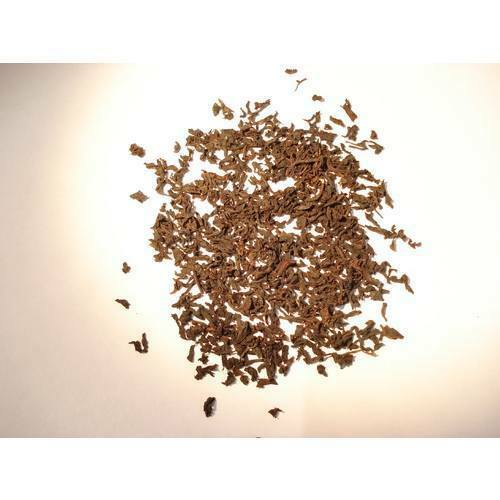 It is also widely used as a nutritional supplement or tonic.